Valve has finally decided to join the Battle Royale hype train, as it has decided to take the plunge following the likes of Fortnite, PUBG, H1Z1 and more recently Call of Duty Black Ops 4 to introduce the last man standing and winner takes all game mode. Valve have also taken a bold step and followed Fortnite in making the game free to play, from the $14.99 price earlier. The aim of this move is to maximise the number of users playing and limiting their revenue model to that of in game purchases. 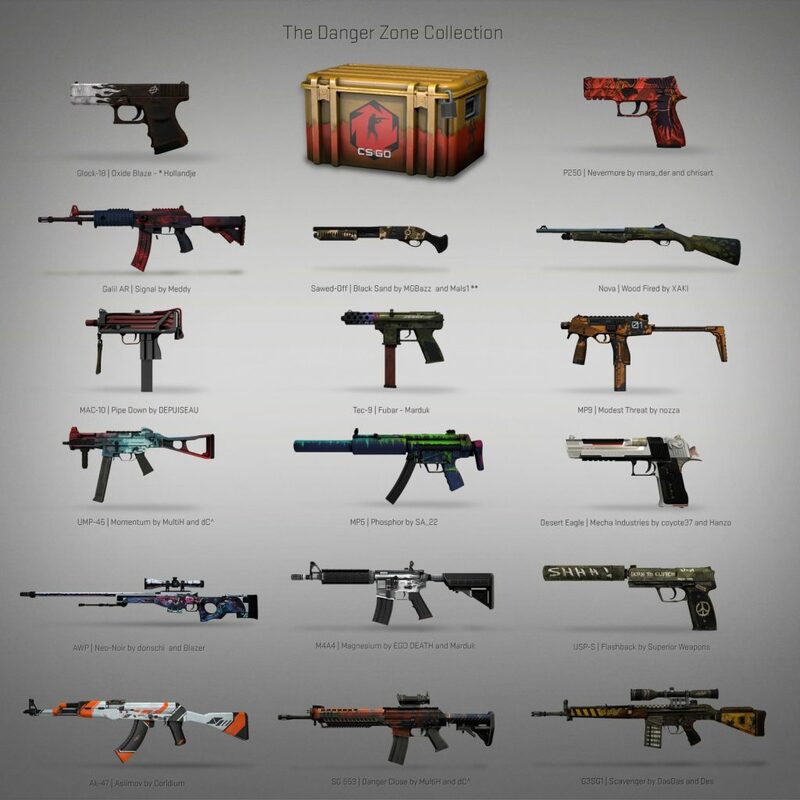 To commemorate this huge update, Valve have released a cosmetic set called the Danger Zone case, which contains 17 community made finishes and horizon knives as rare special items. How many players are in a match? If you queue as a solo player, you’ll enter a 16 player match. If you queue as a squad of two or three, your match will have up to 18 players. How do I play as a squad? 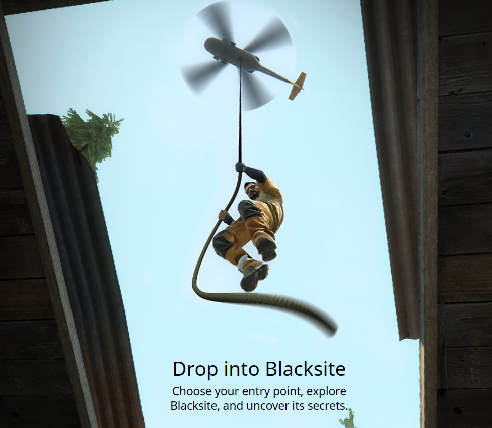 You can play with friends by joining their lobby in the main menu. Play Danger Zone as a two or three-player squad, and you’ll be matched against other squads. How long do matches last? Danger Zone matches typically last about 10 minutes. Do weapons behave the same as they do in other CS:GO game modes? Yes. CS:GO’s guns have the same behavior and damage in Danger Zone as in other CS:GO game modes. However, since Danger Zone players can have up to 120HP, they may survive encounters that would otherwise be deadly. You can earn XP in Danger Zone by looting your environment, killing enemies and trying your best to survive. How do I get the Souvenir MP5-SD | Lab Rats?